For sometime now I have been educating myself about the overall picture of economics. When I publlished the reasons more money wasn’t going into More Dividends in 2017 I let it be known that I had been acquiring some gold and silver. This was because of my belief that we will be moving into an environment with higher inflation. Historically when inflation goes up so does the prices of commodities. In the beginning people will buy the commodities because of the higher inflation but then as the price goes up it will gain momentum and you will see more people speculating on these commodities hoping to get a nice return on them later. So even though I have been acquiring the hard asset of gold and silver, I decided that I wanted to build more on my position in the oil sector. Currently, I only have one position in this sector and that was in Exxon Mobil. 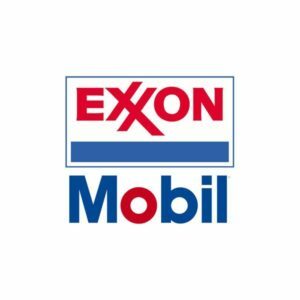 A lot of investors are worried about Exxon Mobil being able to sustain their dividend since they have been leveraging to support it. While this is a real concern, I do not put as much weight in it as a lot of other investors do. In a market with higher inflation it will be easier for the company to pay down their debt with cheaper dollars. If my thesis is correct then the company will benefit from being in all 3 major streams of the oil and gas industries. 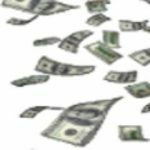 The new tax plan will help the company save billions of dollars which will add several percent to their earnings per share. With all of this in mind, a few weeks ago I decided to strengthen my position in Exxon Mobil. I added 6 more shares to my position. This will add $4.62 more to my quarterly dividend payout bringing that total up to $15.52. It will also add another $18.48 to annual dividend income which is also not taking any compounding effect into account. I like this acquisition for my portfolio. If my thesis proves to be correct it will be great for growth moving forward. 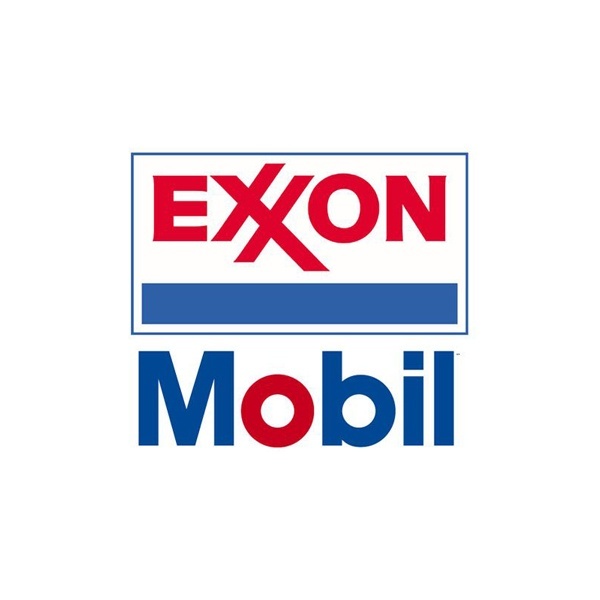 Exxon Mobil currently has 35 years of increasing their dividend and I look for them to have many more years of increases. What do you think about this recent buy of mine? What do you think about my thoughts on inflation of commodity prices? For some reason, I’m a huge fan of XOM. So much so that it currently represents a whopping 11.7% of my portfolio. I’m hoping that the recent tax cut to corporations will translate into more dollars for investors and boost XOM’s ability to remain a stable company and sustain its dividend growth in the future. XOM is a great company. With this new addition it is one of my largest positions as well. Here’s to many more years of dividend growth. Thanks for stopping by DP. Tom from Dividends Diversify recently posted…O My! Now I’m a Real Estate Guy. Thanks for stopping by Tom. I’m glad to meet another shareholder in XOM. I don’t think oil is going anywhere anytime soon either. I did hear an interesting point of view on a recent podcast I was listening to though. The speaker was talking about how America has kick started the fracking revolution so when other countries start adopting the technology and then innovating it that it will only drive down the price of oil even more. It was a very interesting perspective that I hadn’t considered before.